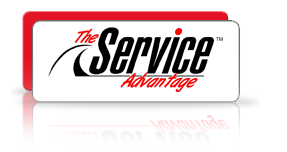 The Service Advantage™ program embeds The Human Side of Service principles into the performance practices of your organization to ensure each employee understands the concepts, tactics, and economic value in creating exceptional customer experiences. 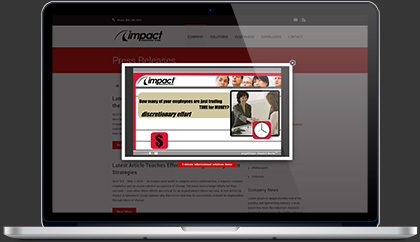 The principles are learned through story-based, engaging discovery activities and case studies to develop competence in employee-customer interactions. No matter what products and services you provide, your customer's experience is defined and differentiated by the front line employees who deliver those services. History has watched the crux of competitive differentiation change from price, to quality, to service, and finally, now to human performance. Today, human performance is the "fourth dimension" of competitive differentiation - the critical driver for an organizations' competitive position. The Human Side of Service™ presents a proven framework for dramatically improving service quality by those who directly or indirectly affect the customer's experience with your organization.